Get social with us! Follow us on Twitter, subscribe to us on YouTube, or sign up for our newsletter to enter this contest. Contest ends Sept. 16, 2018. 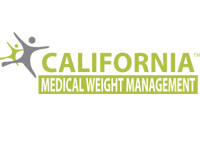 A $1,000 weight-loss program plus a $1,000 United Supermarkets gift card and a $500 Academy Sport gift card, all from California Medical Weight Management.